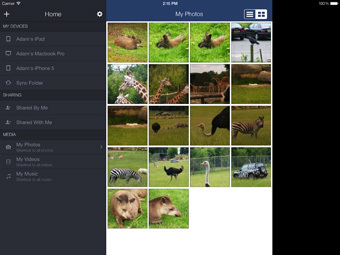 Connect with your files on the go with ZipCloud for iPad. 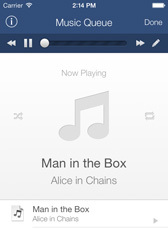 Easily view, edit or upload brand new files and sync to all your ZipCloud devices. Available to download free from the App Store. 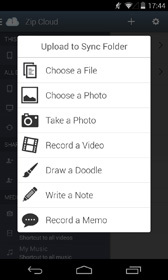 Upload new files and pictures Draw a doodle, take a note, record a memo or take a picture, all can instantly be uploaded to your ZipCloud Sync Folder. 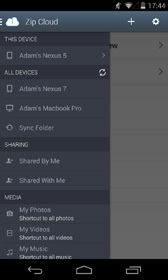 Connect with your data on the go with ZipCloud for iPhone. 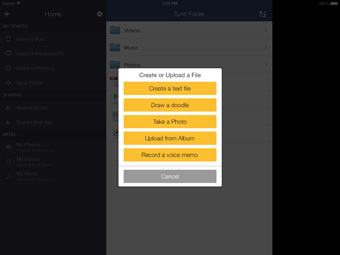 Easily view, edit or upload brand new files and sync to all your ZipCloud devices. Available to download free from the App Store. 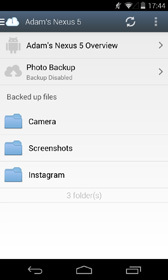 Backup your entire Camera Roll Use ZipCloud to backup all the photos you have taken and saved on your iPhone. 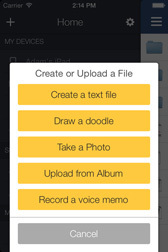 Bring your ZipCloud account with you on the move and view, edit or upload your photos all on the Android App. 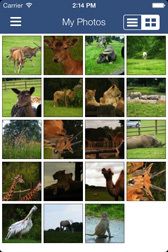 Available to download free from the Google Play Store. 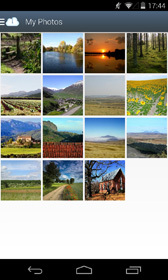 Upload your photos Use ZipCloud to backup all the photos you have taken and saved on your Android. All your files are right in your pocket with ZipCloud for Blackberry. Available to download free from Blackberry World. All your files are right in your pocket with ZipCloud for Windows Phone or Surface. The app is available to download free from the Windows App Store. 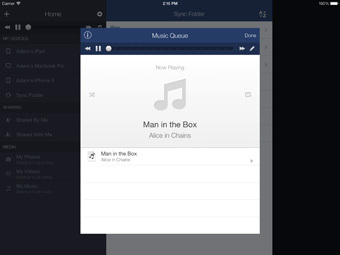 All your files are right in your pocket with ZipCloud for Kindle Fire. The app is available to download free by clicking the download button below.